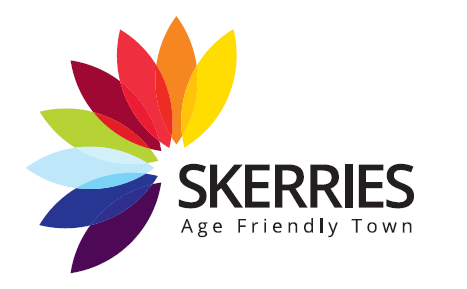 Under the World Health Organisations (WHO) Age Friendly Cities & Counties Programme, Skerries received its Age Friendly Town status in 2014. As part of this process, older people were asked to have their say in matters of concern to them. In Skerries, one of the issues preventing people from staying involved and connected in their community was transport. As part of the Skerries Age Friendly Town Initiative, the Age Friendly Skerries committee, with the support of Flexibus/LocalLink, is proposing to look at ways to support older people to stay connected in their local community, in particular to look at the transport needs of older people and how we might address these needs locally. To build this picture we need your help. We would like to invite you to take part in an Age Friendly Community Transport Consultation/Workshop to be held in Skerries Rugby Club on Wednesday, 25th April, from 10.00am until 2.00pm. Please RSVP to agefriendlytransport@skerriesca.com or ring Clare on 086 876 7633 or Mary 086 3977118 before 19th April 2018 to secure a place as numbers are limited. This entry was posted in News by Tony Graham. Bookmark the permalink.